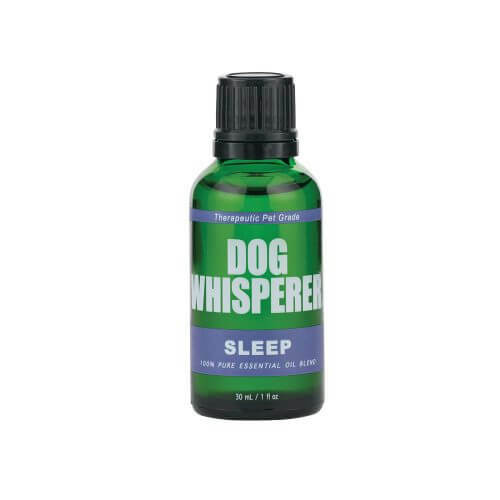 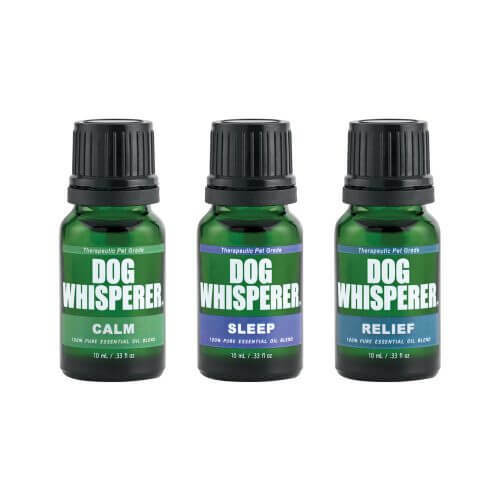 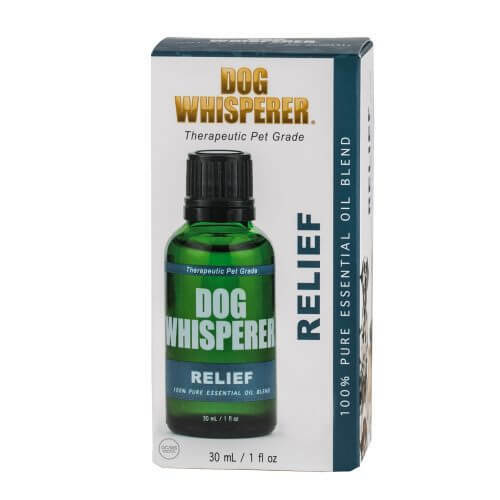 Aromatherapy Solutions for Man’s Best Friend. 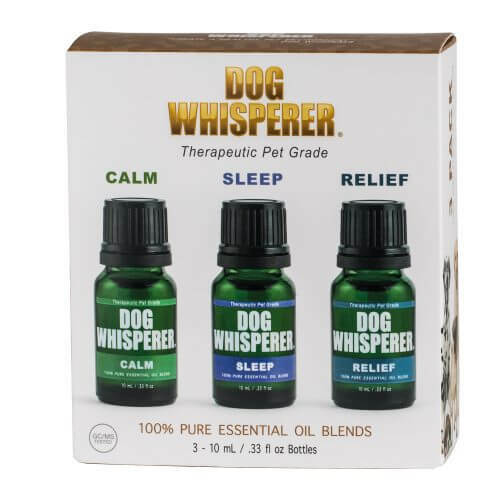 100% pure essential oil blends that are safe for pets. Exclusively formulated for defusing and available in multiple scents.